Jubilee USA has staff, partners, and volunteers who are experts in their field. We would love to speak to your community on a range of poverty and economic justice issues. Email Jubilee USA staff today to bring a speaker to your campus, congregation, or organization today. Eric LeCompte is the Executive Director of Jubilee USA Network which includes relief, labor, environmental, human rights and religious organizations. He advocates for policies that will eliminate extreme poverty. 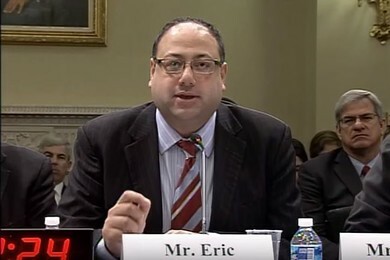 Eric serves on several boards of faith-based and antipoverty organizations as well as institutions that work for greater financial transparency, including the Financial Accountability and Corporate Transparency (FACT) Coalition, where he serves on the executive board. He is a regularly featured commentator in mainstream and financial sector media outlets. His views on debt, tax, trade and finance regularly appear in the Wall Street Journal, the Washington Post, the Associated Press, Bloomberg, McClatchy News Service, National Public Radio, Agence-France Presse, Market Place, CNN Money, the Financial Times, the Inter Press Service and more. 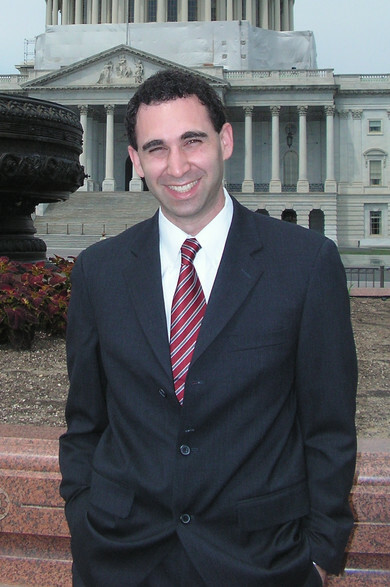 Andrew Hanauer is the Campaigns Director for Jubilee USA Network. Andrew represents Jubilee in policy meetings with the White House, Congress, the World Bank, the International Monetary Fund and partner organizations, NGOs and faith communities. Andrew also represents Jubilee frequently at congressional briefings, IMF workshops and to the press. Andrew leads Jubilee's grassroots outreach efforts. Since he joined Jubilee, Andrew has grown the organization's grassroots faith network 30 percent and forged key partnerships with important faith leaders. Andrew has successfully recruited Episcopal, Catholic, Methodist, Baptist, Presbyterian, UCC, Evangelical and Lutheran Christian communities and Conservative, Reform and non-denominational Jewish communities. Andrew also spearheaded successful efforts to create partnerships with prominent Islamic organizations. Andrew has more than a decade of experience working for the common good. He has worked for three Presidential campaigns, a major public interest organization and serves on the Board of Directors of a charitable organization that funds school fees for children in East Africa. Jubilee USA requests that all hosts cover transportation, room and board. For honorarium amounts, please contact coord(at)jubileeusa.org. We generally request a donation between $1000 and $2500, with all proceeds going to build the Jubilee movement. Honorarium costs may be negotiated. To host a Jubilee speaker for an event or to find out more information about the program, please contact Jubliee USA Staff at coord(at)jubileeusa.org or visit our website at www.jubileeusa.org.